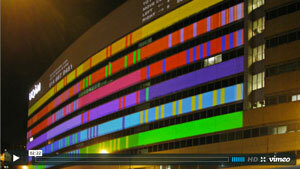 A building-sized music sequencer that participants interact with using their mobile phones. 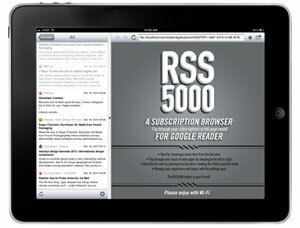 An RSS reader for the iPad that lets you flip through blog entries in their original web format. 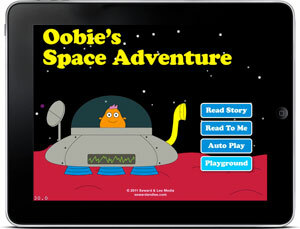 An interactive children's book for the iPad and iPhone. 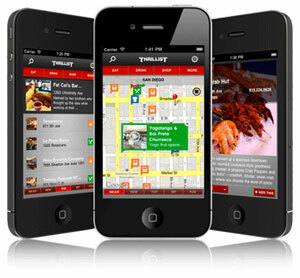 iPhone App that delivers Thrillist's eating, drinking, and shopping reviews. A machine readable and human readable aesthetic encoding system, similar to a barcode. 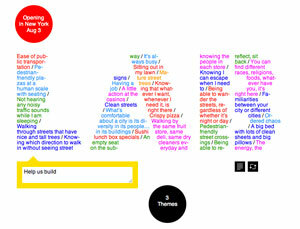 A visual experiment for the iPad.